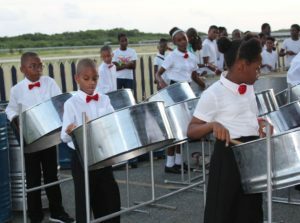 Steel bands from public and parochial schools on St. Croix showcased their musical talents at the annual Steel Pan Exposition held April 22 at the Randall “Doc” James Racetrack, according to the V.I. 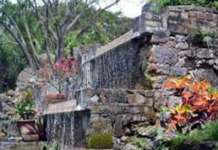 Department of Education (DOE). 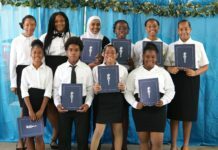 St. Croix District Deputy Superintendent Faith Dane George-Boone served as mistress of ceremonies and warmed the students up with a drumroll while introducing each school. 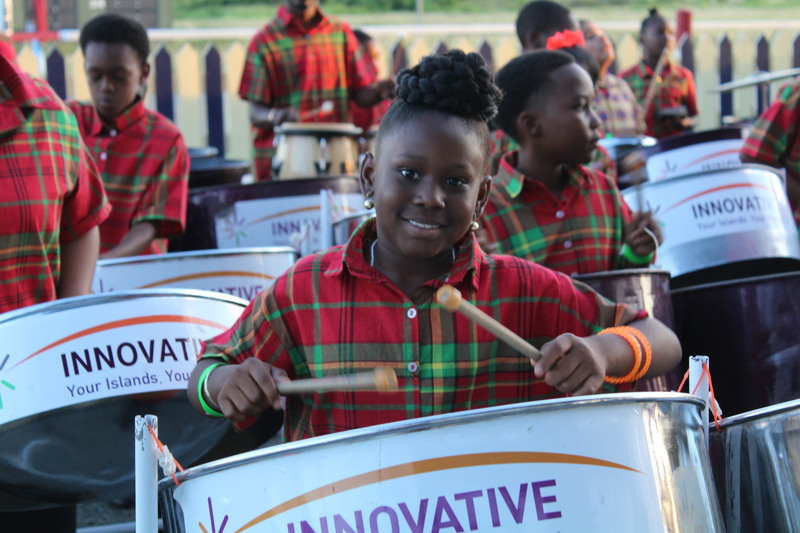 The St. Mary’s Catholic School Steel Band, directed by Jessy Joseph, opened the high-energy show, followed by the Lew Muckle Steel Orchestra, led by Noel Wynter. 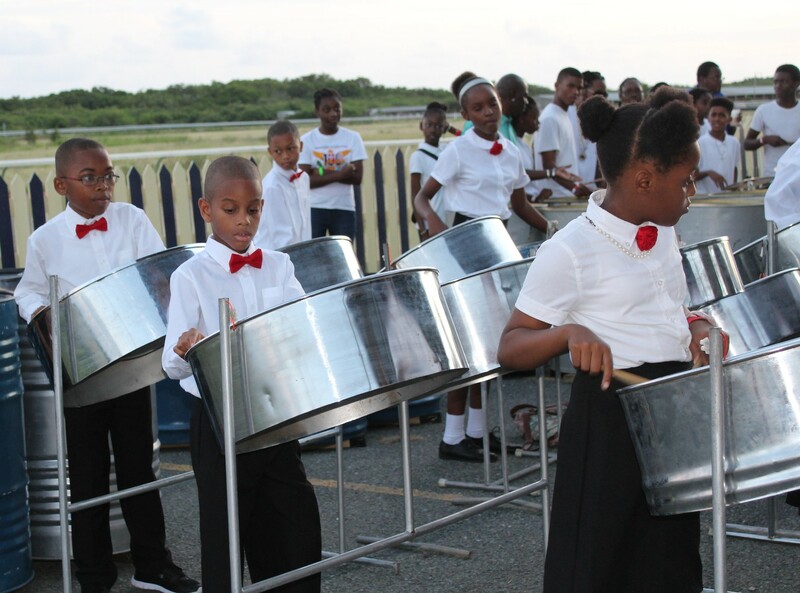 Education Assistant Commissioner Chermaine Hobson praised the students and parents for engaging in extracurricular cultural activities. 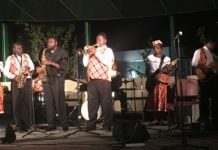 She noted that some students go on to play in larger bands much like the Superior Court’s Rising Stars and even become instructors. The University of the Virgin Islands Steel Band closed out the evening’s concert with a soca medley.